Back in March it was reported that Yahoo was interested in purchasing a controlling stake in online video website Dailymotion. The acquisition, rumored to be valued at up to $300 million, would have given Yahoo a wider audience in parts of Asia and Europe and enabled them to better compete with YouTube. It seems now, however, that those plans have been called off according to a report from Reuters. News that the deal was in trouble was first reported last week by French media. Apparently the French government wasn’t too keen on the idea of losing control over one of the biggest Internet successes, a person familiar with the matter told the publication. Instead, they sought to persuade Yahoo to purchase a 50 percent stake – something the search giant had no interest in. 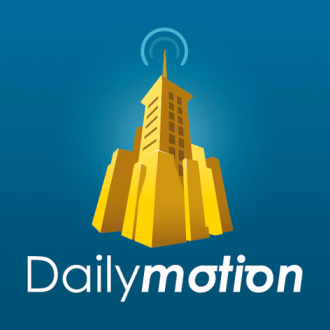 France Telecom Orange purchased Dailymotion for $170 million as part of a two-phase deal – the latter of which just closed in January. The site is one of the most popular destinations on the web although it pales in comparison to the popularity of Google-owned YouTube. The site’s executive management and editorial staff operate independently of Orange, we’re told. Naturally, both companies have declined to comment on the matter at hand. The acquisition would have been the biggest in Yahoo CEO Marissa Mayer’s 10-month tenure but for now, it is back to the drawing board for Mayer and company.